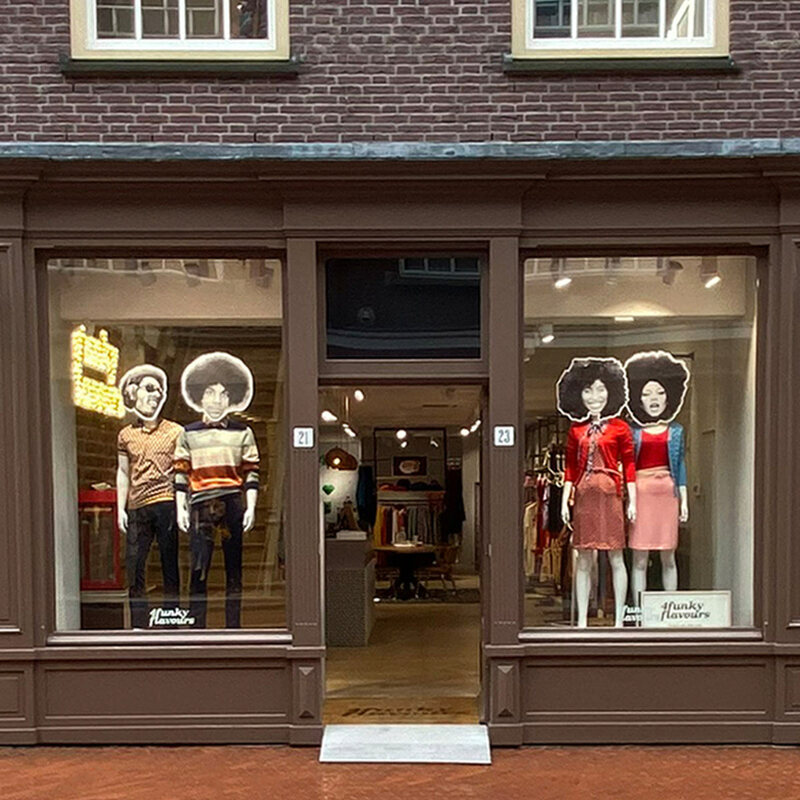 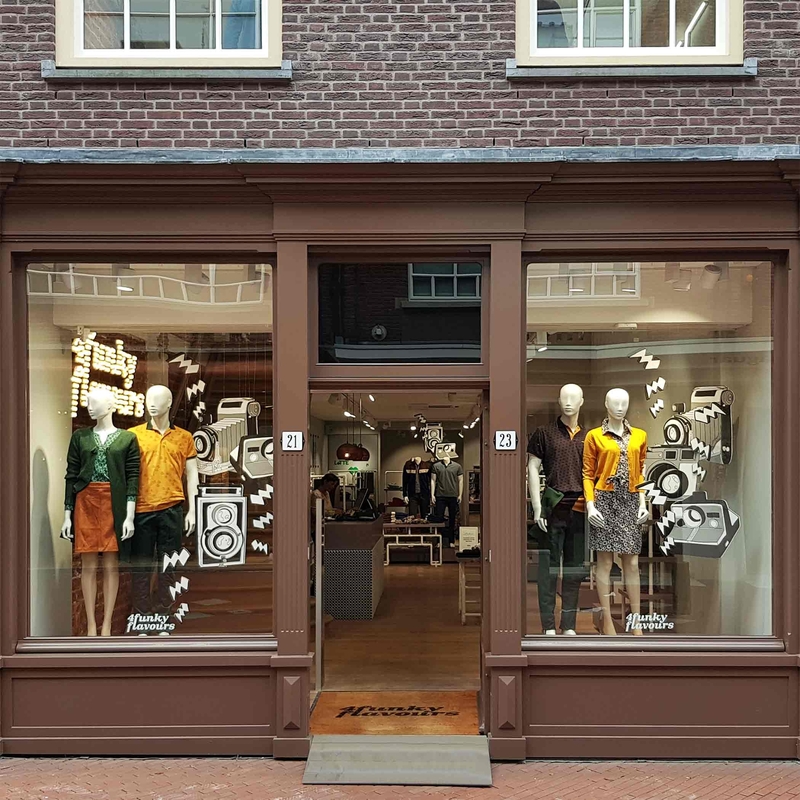 The Concept Store in the centre of Eindhoven is always stocked with the latest collections. 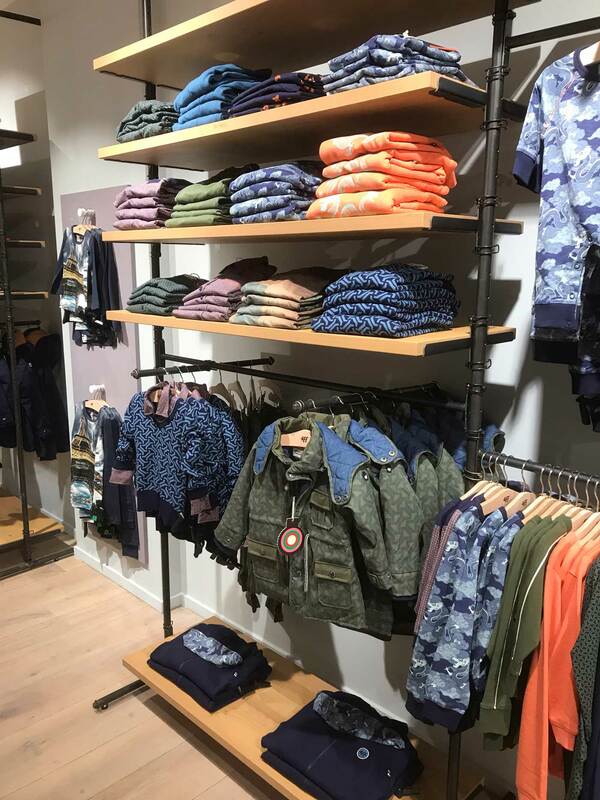 This is thus the ideal place to find the latest trends, complete outfits and enjoy the authentic brand experience. 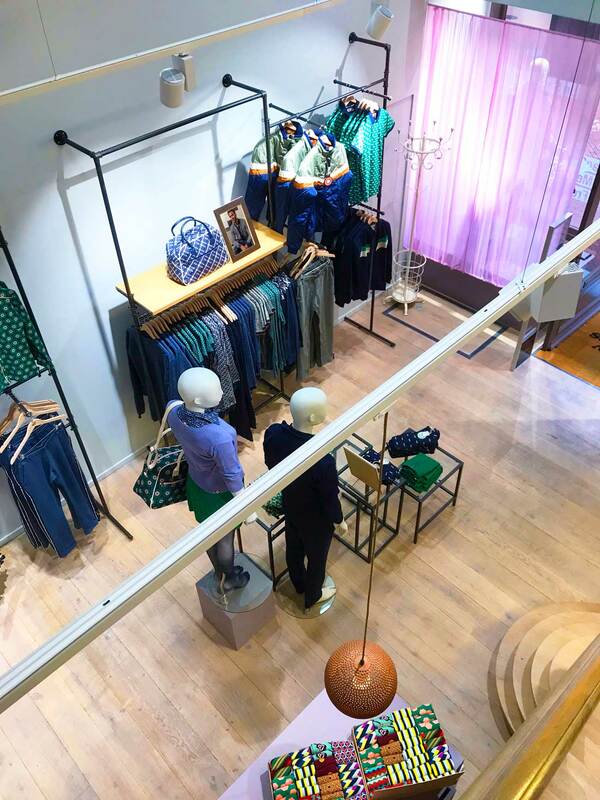 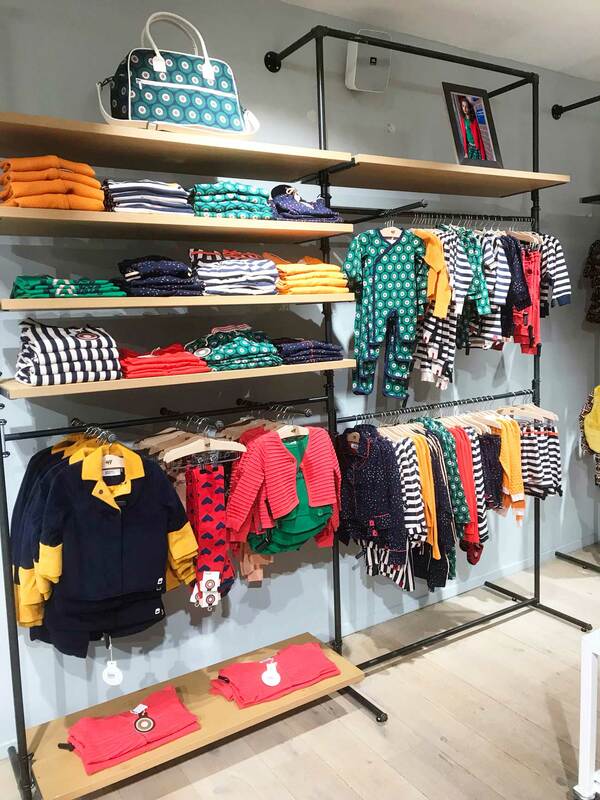 You can find the complete women’s and men’s collection, and also baby/kids’ collection in the Concept Store.